For the month of October 2016, The Great War Exhibition will commemorate 100 years since the formation of the RSA here in New Zealand and will be offering FREE admission for all RSA members. 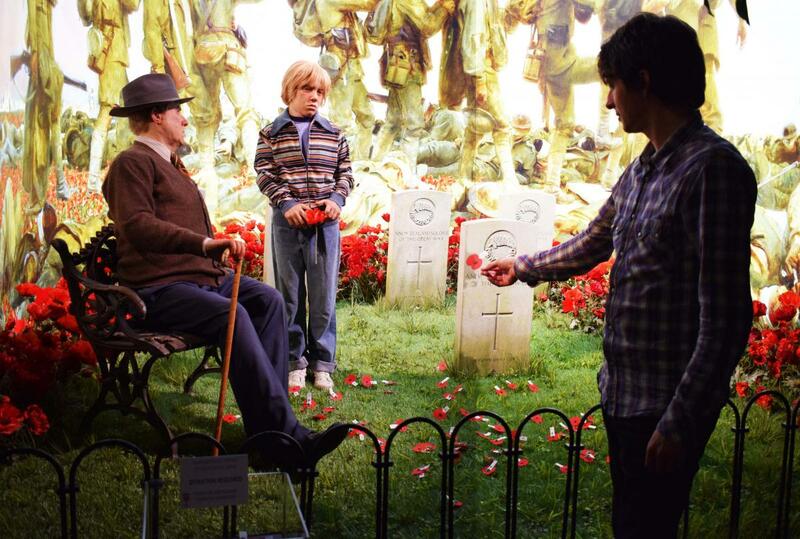 Placing a poppy at The Great War Exhibition. Image is courtesy of The Great War Exhibition. Experience Sir Peter Jackson’s world class exhibition, where 100 years is melted away and brings this pivotal time in history to life. For an even richer experience, we highly recommend booking onto a guided tour for a small price of only $10 per person. Our knowledgeable guides bring the exhibition to life and provide a deeper understanding of the significance of the artefacts on display. Tours generally take anywhere between 45 minutes to 1 hour. Bookings can either be made online via our website http://www.greatwarexhibition.nz/, or via phone (04) 978 2500. Large group bookings are welcome when organised in advance. Those who would like to book a group of 15+ are welcome to also make reservations at the Home Shores Café on site, who for the month of October 2016 will be offering a set menu with a 10% discount.